Provide comfort for the family of John Crawford with a meaningful gesture of sympathy. of Lake View, NY, April 13, 2019. Beloved husband of the late Elizabeth "Betty" (nee Enright) Crawford. Loving father of Beth (late Michael Gillian) Crawford, Mary Crawford, Susan Crawford, John Crawford, Margaret (Michael) Levasseur, Dennis Crawford, Daniel (Sue) Crawford, Edward Crawford, and the late Kathleen (Ken) Linhardt; cherished grandfather of 10 grandchildren and 3 great-grandchildren; Brother of Joan (late Sid) Turner and the late Mary Crawford, Frank (late Grace), and William Crawford. The family will be present to receive relatives and friends Tuesday from 5:30-8:30 PM at the (Hamburg Chapel) JOHN J. KACZOR FUNERAL HOME, INC. 5453 Southwestern Blvd. where prayers will be said Wednesday morning at 9:15 followed by a Mass of Christian Burial at 10:00 AM at St. John Paul II Parish. Interment in Lakeside Cemetery. Please share condolences at www.kaczorfunerals.com. 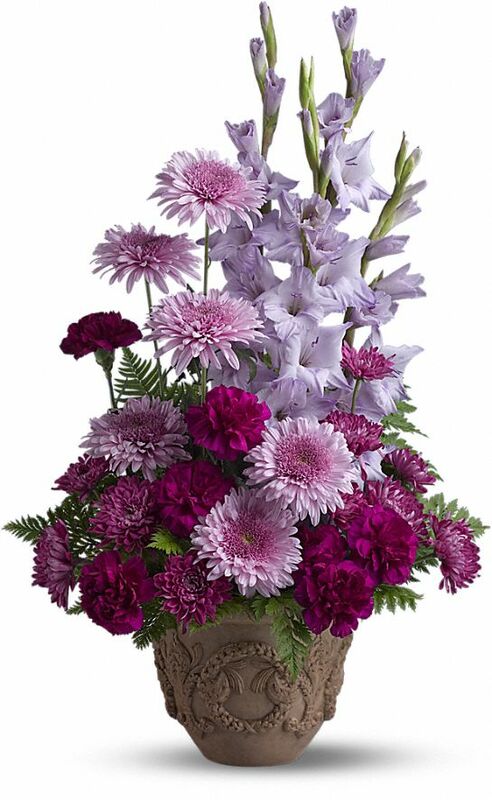 To send flowers in memory of John P. Crawford, please visit our Heartfelt Sympathies Store. Provide comfort for the family of John P. Crawford by sending flowers. Heartfelt Sympathies Store purchased flowers for the family of John Crawford.